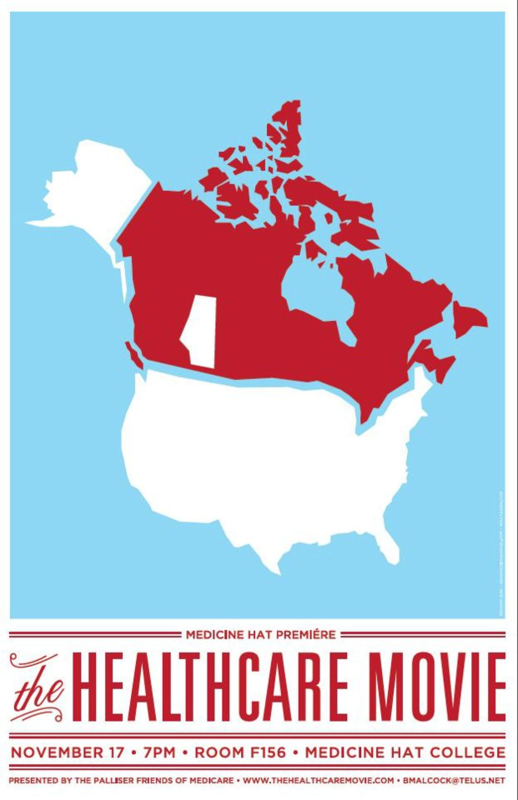 At 7pm, Thursday, November 17th in Room F156 at Medicine Hat College we will be showing “The Healthcare Movie”. There is free admission and everyone is welcome. This entry was posted on Tuesday, November 15th, 2011 at 4:16 PM and is filed under Medicine Hat College, Videos & Film. You can follow any responses to this entry through the RSS 2.0 feed. You can leave a response, or trackback from your own site.